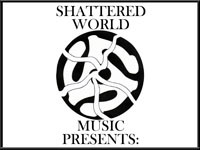 The Slackers/Bomb the Music Industry! 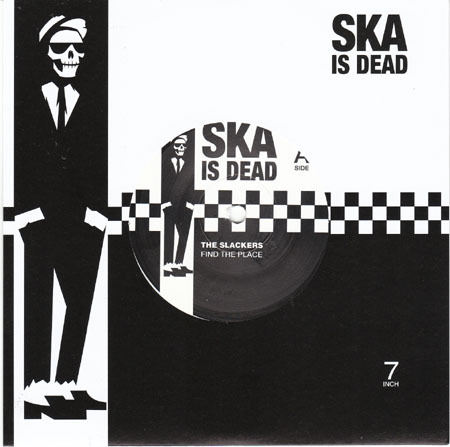 Ska Is Dead Vol. 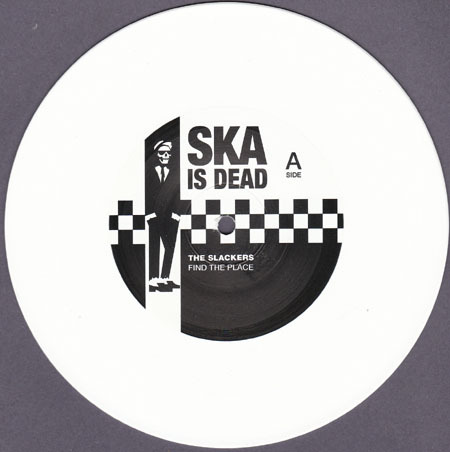 6 7"
This split 7" was the final installment in the first run of the Ska Is Dead susbcription 7" series, a joint Asbestos/Underground Communique release. There were 500 copies of this one made, all on white vinyl. As soon as it was shipped out, it started showing up for auction (along with all of the others in the series) and, soon thereafter, started selling in the $30 range. It came down a bit after the initial rush. At last check you could still purchase this record directly from Asbestos, but you needed to buy the whole Ska Is Dead set to get it.